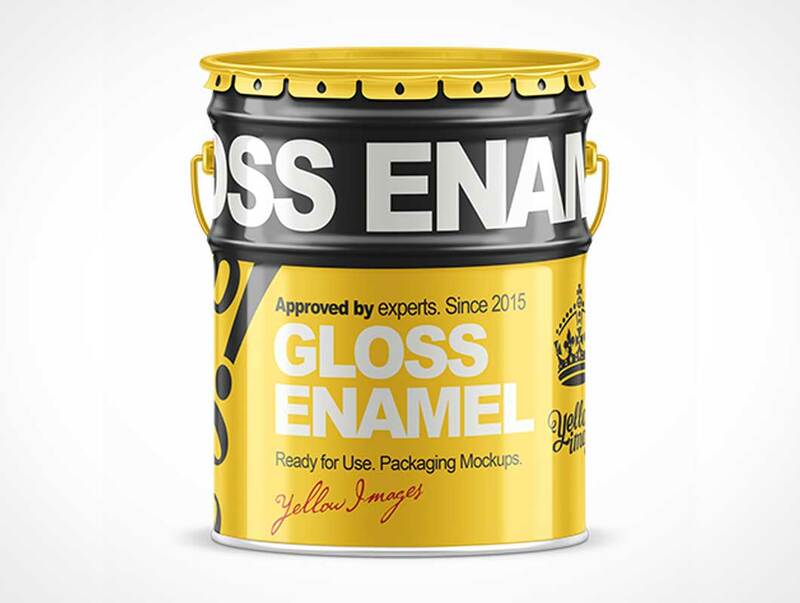 Take a glance how your design looks on this tin paint bucket. It includes individual layers for a cap, a handle and a rim so you can color these elements separately. Contains a smart layer for your design. 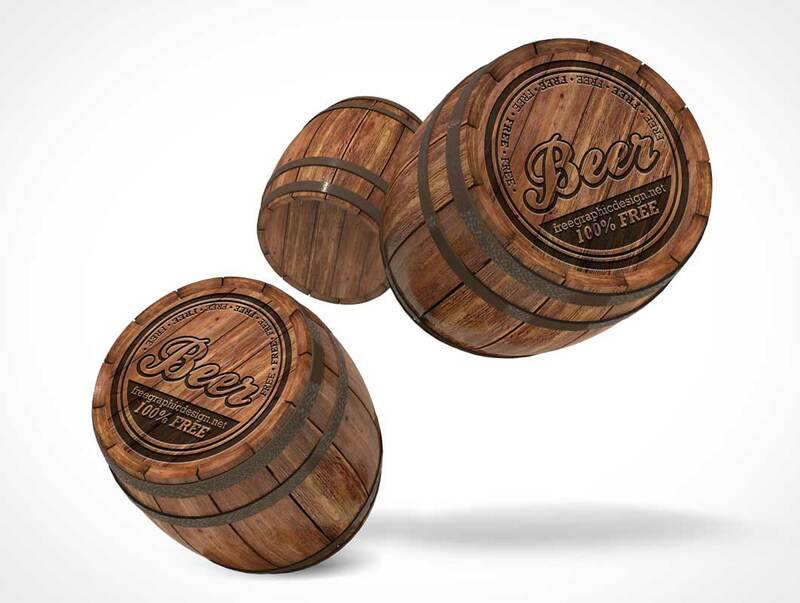 A Beer Barrel PSD (Photoshop) Mock Up Template x4. Four different styles/views ready to use for commercial and personal use.